Laser Welding | Electron Beam Engineering, Inc.
Electron Beam Engineering provides laser welding services to a diverse group of industries. 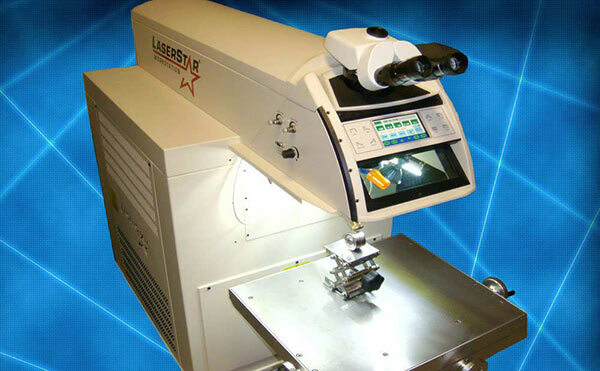 Our solid state, benchtop lasers are used for tacking and spot welding of small, precision components. For small to medium sized components, we use JK Yag lasers and for higher power work, we use our 4Kw CW fiber laser. 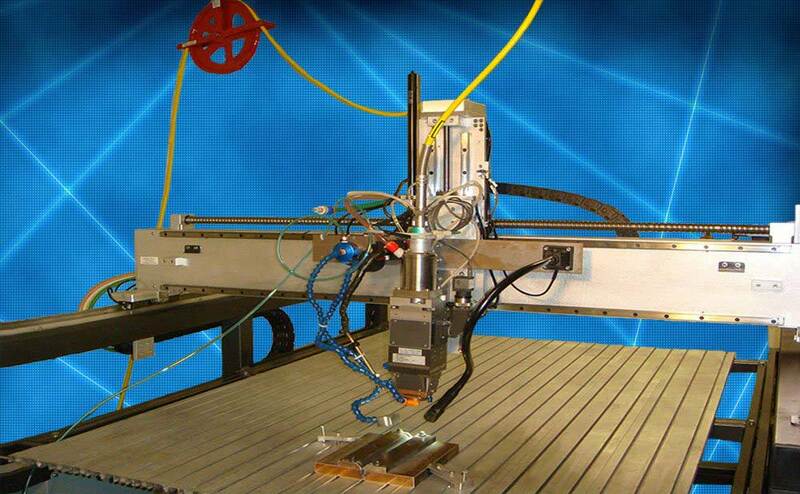 All of our lasers produce highly repeatable welds using the latest in motion-control laser welding technology. They are well suited to higher volume applications and laser welding is often very cost effective when compared to conventional methods. 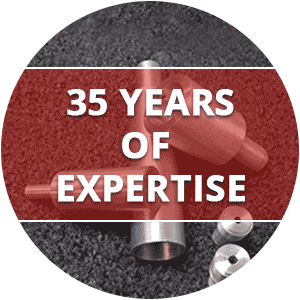 Electron Beam Engineering provides precision laser beam welding and electron beam welding services nationwide. We specialize in working with complex components for a variety of applications, including aerospace, automotive, medical, and sensors. 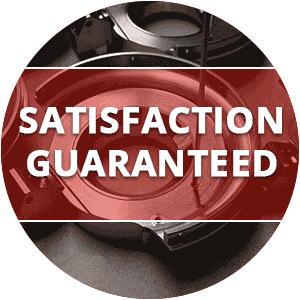 With more than 35 years of experience, we deliver outstanding laser welding quality with fast turnaround time and on-time delivery. We are a certified laser welding company with ISO, ITAR. Our laser welders are certified to AWS D17.1 specification. We provide design assistance for all customers regarding their products including, but not limited to, the use of electron beam welding and laser beam welding. EBE maintains several quality certifications including ISO9001,ISO13485, AS9100D with ISO 9001:2015 & Nadcap AC7110. Joint Design Assistance – We can help you select the best weld joint design for your projects. 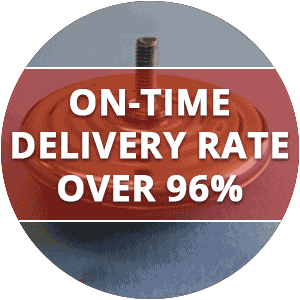 Engineering Assistance – We can provide you with various weld tooling options for your projects. Material Selection – We can advise you on the best weldable material option for your projects. Helium Leak Detection Services – Testing capabilities to 10-10 std cc/sec sensitivity. 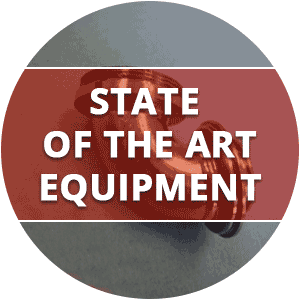 EB Equipment Sales Reps – We Represent the EBES Beamer Line of EB Welders to assist you with all your equipment requirements.